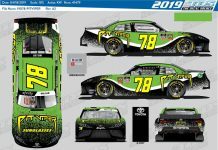 RICHMOND, Va. – Thanks to DGM Racing team owner Mario Gosselin, NASCAR Xfinity Series driver Josh Williams will have an opportunity to keep his season on track this weekend at Richmond Raceway. Williams will pilot the No. 92 Chevrolet Camaro, a third car for Gosselin’s organization, during Friday night’s ToyotaCare 250 at the three-quarter-mile, D-shaped oval. After previously running the team’s primary entry – the No. 36 – for the first seven races of the season, Williams’ number change comes after the default of product distributor All Sports Coffee and brand partner JoeFroyo, which came on to sponsor Williams starting at Daytona Int’l Speedway in February. 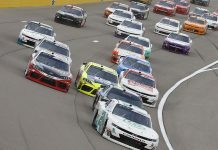 Following the Daytona season opener, All Sports Coffee defaulted on their sponsor agreement, leading the team and Williams to pull the All Sports Coffee logos off the car for the season’s third event at Las Vegas (Nev.) Motor Speedway. However, the JoeFroyo executive team attended the Las Vegas event and their logos were run on the No. 36 Chevrolet for that race, after which Williams’ team was notified the sponsor agreement would not be honored. 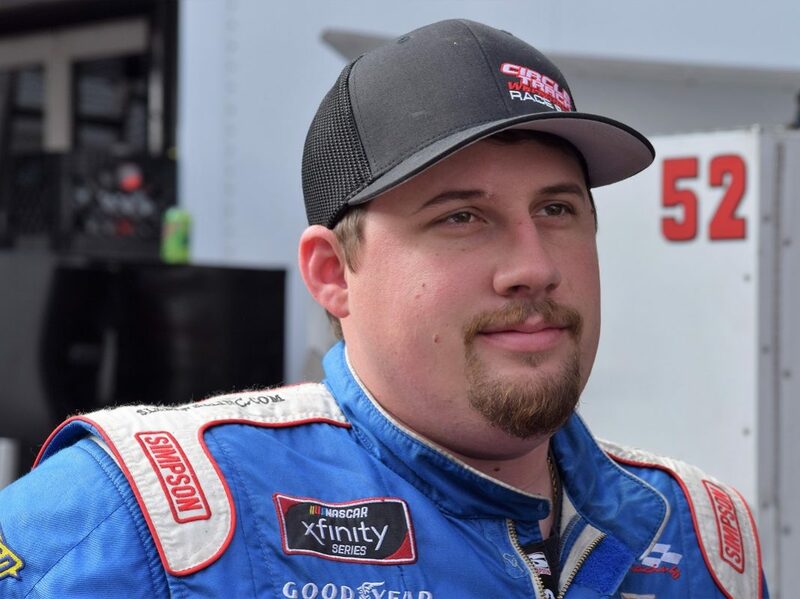 With Williams on the ropes due to the sponsorship situation heading into Richmond, Gosselin stepped up to ensure that the Florida native could continue his fast start to the Xfinity Series season. 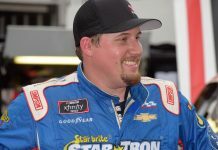 Williams has reset his career-best finish twice already this year, including a 14th-place finish in the Xfinity Series event at Texas Motor Speedway on March 30, and put the No. 36 team 21st in owner points going into this weekend’s action at Richmond. “First off, I want to say that I’m extremely grateful for Mario Gosselin’s willingness to step up and support me in a situation like this. It’s not easy and for him to put a third car on the track for us is obviously a big statement and one we’re appreciative of,” said Williams. “We do understand that business is business and things can happen … and for a larger-scale team they can just plug another partner in, but for a smaller team like us, this type of default can be crippling to our season. Williams sits in a tie for 19th in the driver’s standings heading into Friday night, with three top-20 finishes in the first seven races of the year – easily the best start he’s had to a season in his career. That kind of positive momentum helped further justify Gosselin’s move to add a third car this weekend. Canadian Donald Theetge, who raced the No. 90 for DGM Racing at Las Vegas in March, will pilot the No. 36 that Williams has run in the first seven races at Richmond this weekend, carrying sponsorship from Circuit Acura and Mercedes-Benz St-Nicolas.